Following the city council’s approval of a comprehensive, sometimes contentious East Harlem rezoning earlier this month, Mayor Bill de Blasio and Speaker Melissa Mark-Viverito announced yesterday that the city will be committing $83 million towards creating a new waterfront park in East Harlem. 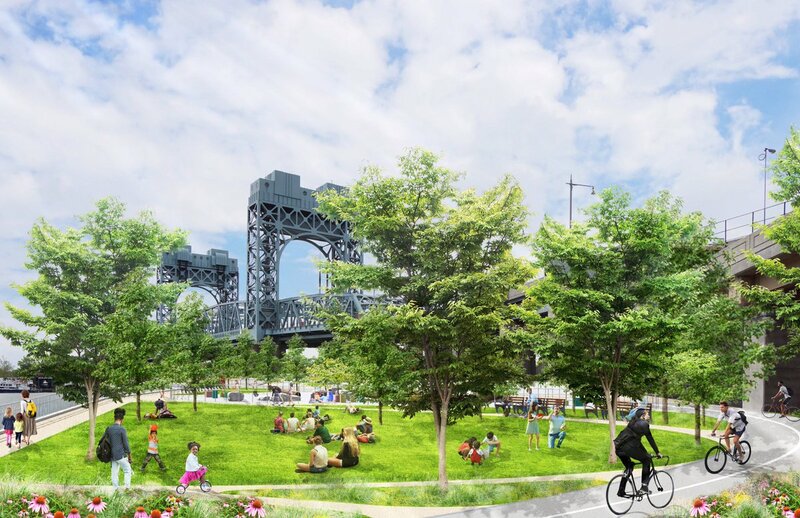 The seven-block-long, seven acre-park will feature new bicycle and pedestrian paths, connect the East River Esplanade from East 125th to East 132nd Street, and create an unbroken greenway from East 51st Street to East 145th Street. On top of the newly pledged $83 million in capital, the city had already promised $18 million to restore that same area and another $15 million to fix up the section of the esplanade between East 96th and East 125th Street. 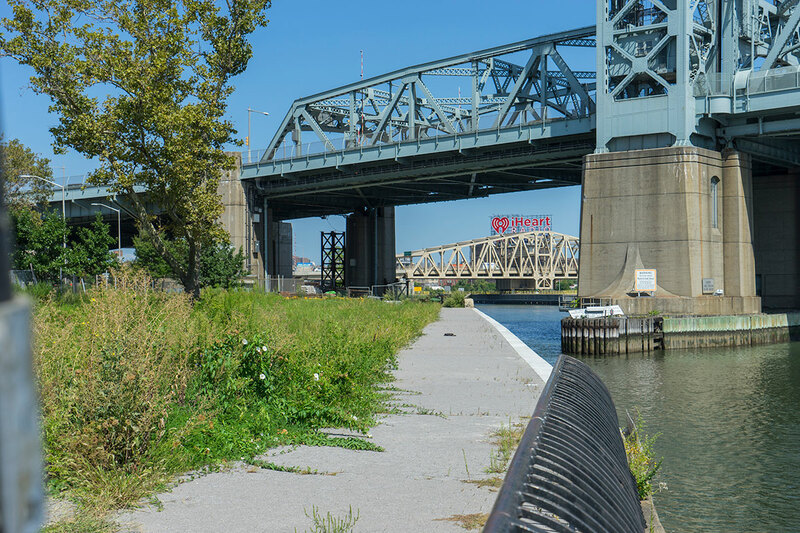 All of this follows an announcement by the New York City Economic Development Corporation (EDC) that the $100 million riverfront stretch between East 53rd and East 60th Streets was inching towards a construction date. The greenway, a 32-mile-long strip that runs around the edge of Manhattan, will eventually become both an unbroken loop for both bikers and pedestrians, as well as a buffer from coastal flooding. 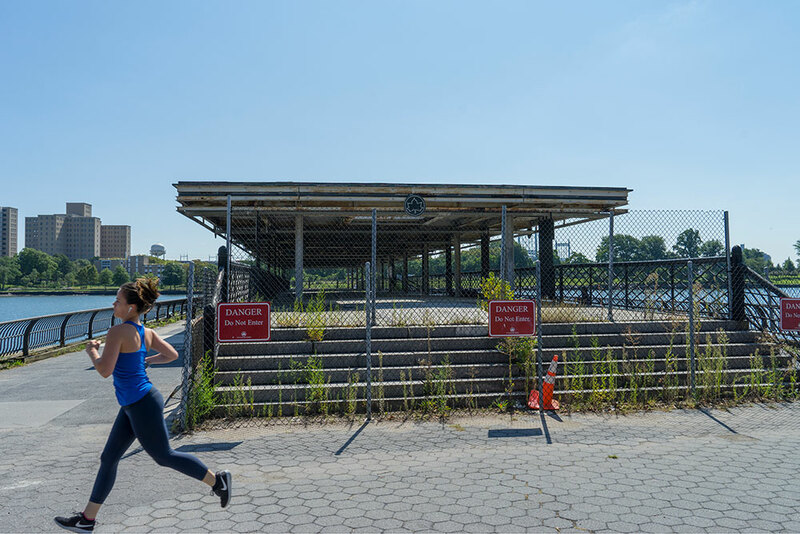 “The East River Esplanade is a major public open space asset that offers wonderful views and a chance to relax for New Yorkers up and down the east side of Manhattan,” said Speaker Melissa Mark-Viverito in a press release. The EDC, in conjunction with the Parks Department, will also be responsible for designing and permitting the revitalized section of East Harlem Esplanade, while Starr Whitehouse Landscape Architecture is the prime consultant for this section of the greenway link. 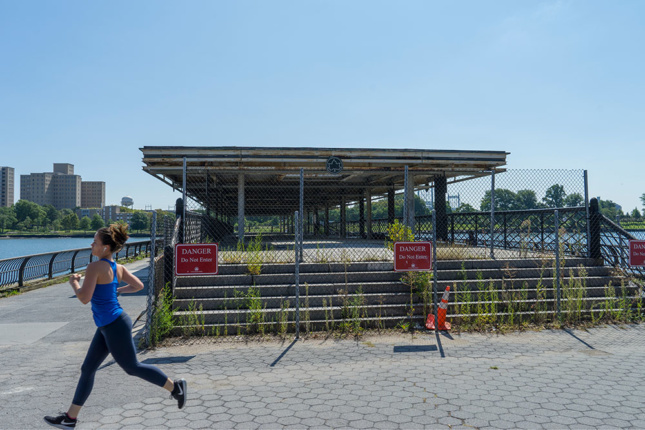 A renewed investment of capital and attention in the upper half of the East River Esplanade has been sorely needed. This year, sections of the promenade’s seawall have sloughed off into the river, shipworms continue to eat away at the wooden piles underneath, and sinkholes keep forming as a result of gaps between the underlying concrete slabs, according to the Parks Department. Construction on the new park is expected to begin in 2020, when work on the adjacent the Harlem River Drive is completed. The EDC is expecting that the work will take approximately three years, and finish in 2023. As for the section between East 96th and East 125th Street, the EDC is expected to re-survey the area in 2018 and present their recommendations afterward.